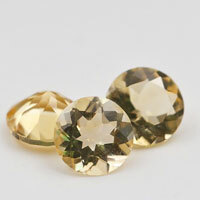 These stones looks like the Moon shape, in fact, the stone is the half cut of a round diamond cut stone. 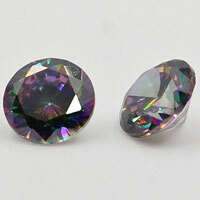 With faceted culet bottom. 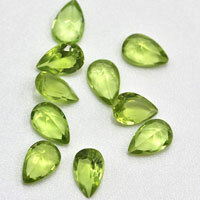 We can make this Half Moon Shape in Loose Cubic Zirconia Colored gemstones and in other synthetic Gemstones or Natural Gemstones. 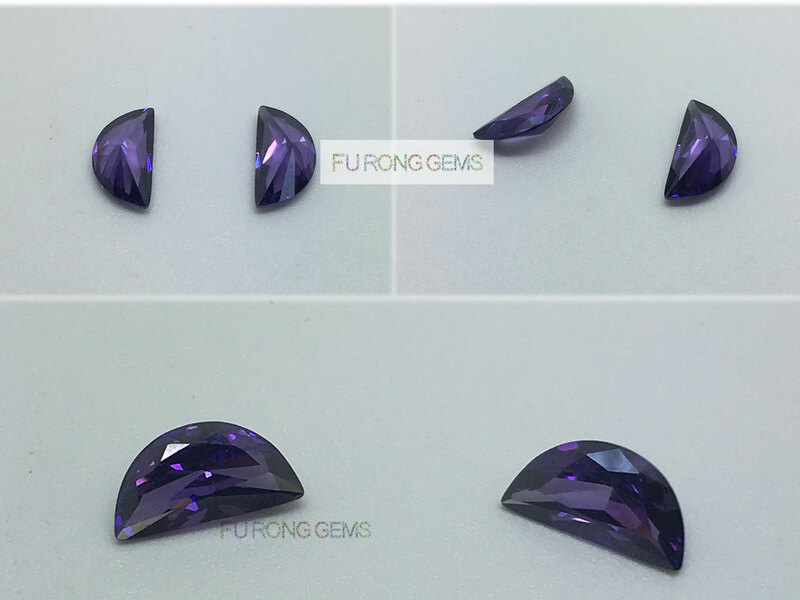 Contact us today, to get the high quality Loose Cubic Zirconia Half Moon Shape Gemstone wholesale at factory direct pricing from china suppliers for your jewelry designs. 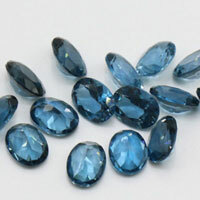 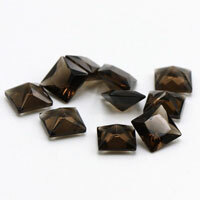 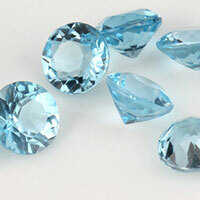 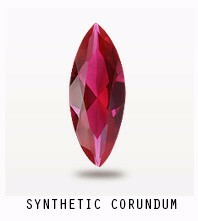 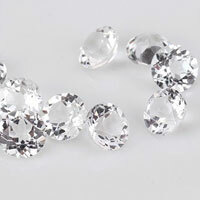 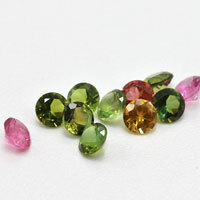 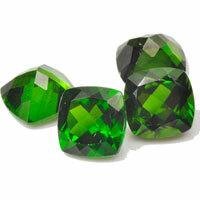 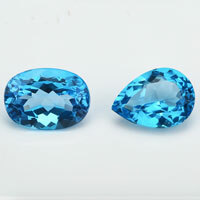 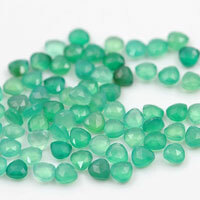 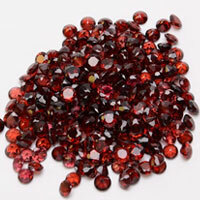 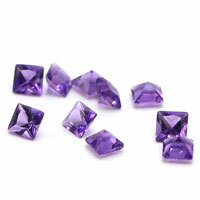 1 Respones to "Half Moon Shape Cubic Zirconia Gemstone Suppliers and wholesale"